The Sports Cycle’s Donnie Dwyer chats with newly graduated senior Bailey Grayvold about her high school softball career, family support, and exciting future at Lakeland College. It’s that time again. 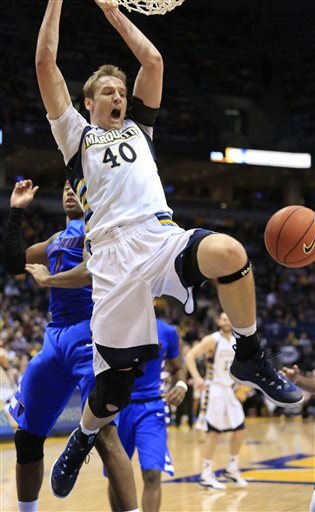 College Basketball season is right around the corner. The off-season workouts are done, the team practices are upon us, and a new year of wearing the maroon and white. It’s that time of year, your senior year. The final year you take the court as a college player at the University you love. It’s time to engrave your name on the Rose Hill Gym floor, It’s time to lead the troops in battle, it’s time to make it to the A-10 Tournament. And it’s time to make it happen. You’ve gone through a lot. Coaching changes, losing seasons, upset victories, long road trips, a tough road to college. And now, it’s time to win. 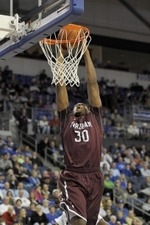 It’s time to show America and the rest of the world who Fordham University is and where you are from. It’s time to take that leadership role and be vocal on and off the court. It’s time to build a team and make that chemistry rise to the top. It’s been three years of watching you on the floor. The heart, the intensity, the passion, the will to win and give everything on the line. It’s time to multiply that by 100. It’s time to put the sticks down and light that fire. It’s time to show you are the best. You’re a double-double machine, You are a proven scorer, you rebound the ball like the best of them. Now this season, go out and get it done. Do it for your family, your friends, your teammates, but most of all do it for yourself. Show everyone that you won’t back down to a challenge. Show the world that you are not willing to let down. Show them you are a warrior and you want nothing else but wins. It’s been a hard three years. Last year, you guys showed potential. Now it’s time to make that dream a reality. As your biggest fan on and off the court, prove to me one thing. No matter what happens on the court everyday at practice, every game, every win, or every loss, promise me one thing. I will be watching you and cheering you on every day. Hopefully even get to interview you this season. I wish you the best and only the best. You make me inspired on the basketball court and I don’t want to see that fire and passion fade. It’s time to Rise CG 33. It’s time to put on those sneakers and go to work. Jets owner Woody Johnson says backup quarterback Tim Tebow will “be with us for three years,” and also backs struggling starter Mark Sanchez. 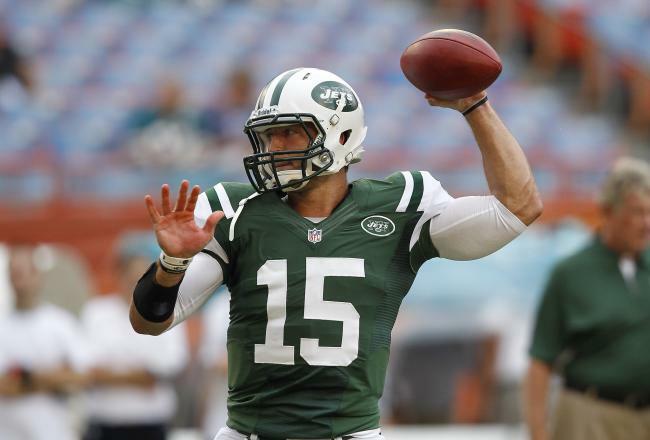 Johnson tells CNBC on Wednesday that despite some speculation that the Jets could try to trade Tebow after this season, his first in New York, the team will “absolutely” keep him for the duration of his contract. Johnson adds that he and coach Rex Ryan have not discussed making a quarterback change, saying that Sanchez “played great” in a 23-17 loss to Houston on Monday night.